A reputable joinery company based in Londonderry, Northern Ireland. 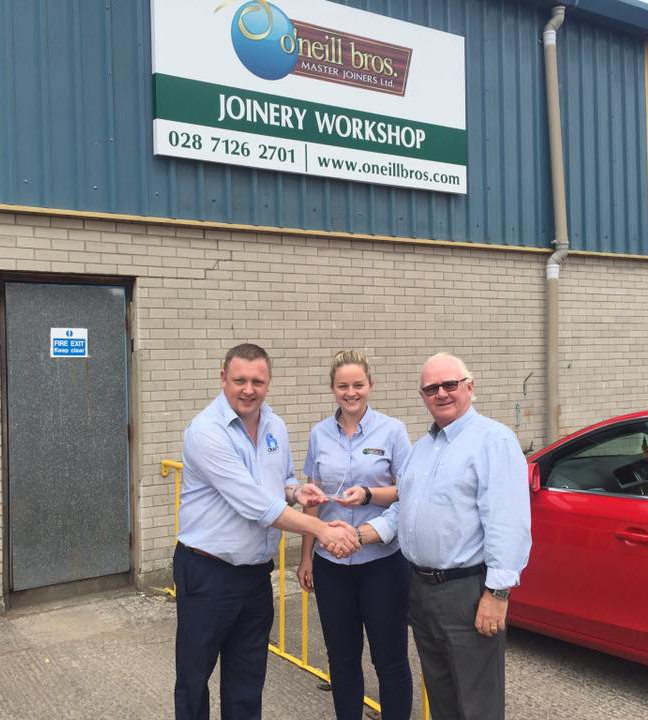 O'Neill Bros Master Joiners is an established business with a proven record of catering to all the wooden furniture needs of domestic and commercial customers in Londonderry and from locations across Northern Ireland. O'Neill Bros Master Joiners is a family run business that was established in 1956. From that time, we have been designing and creating bespoke furniture for our domestic and commercial customers. We are one of Northern Ireland's most prestigious specialist joinery firms and we pride ourselves on not only our excellent craftsmanship but also the satisfaction of our customers. For more details or to discuss your requirements in detail, talk to a member of our team today. Why choose O'Neill Bros Master Joiners? 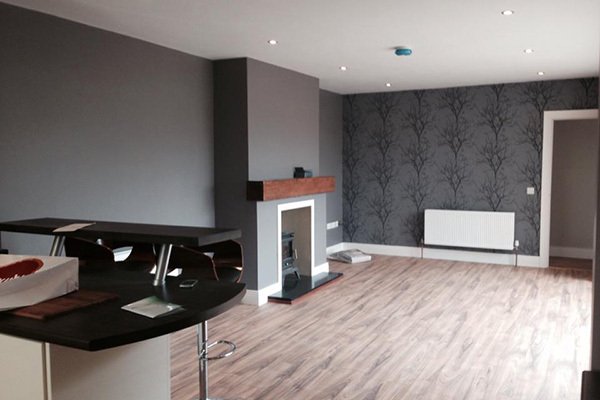 Our aim is to offer you a hassle-free service with the best quality joinery. All our joinery products have a high-quality finish and are treated with a fire retardant spray that complies with BS standards. 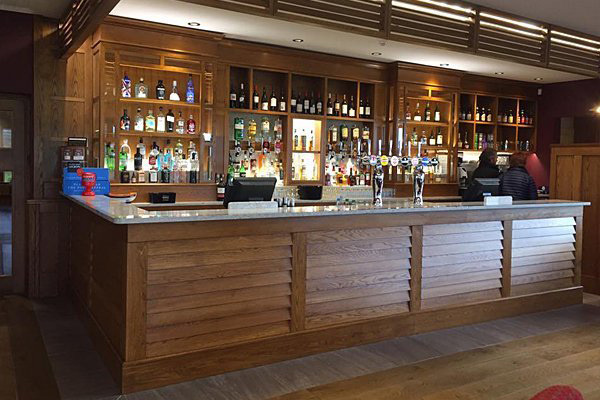 Through dedication and hard work, we have gained a stellar reputation among our customers for providing bespoke joinery services that are professional and efficient. The fact that we attract so many customer enquiries from across Northern Ireland is a testament to the quality of the service we deliver.